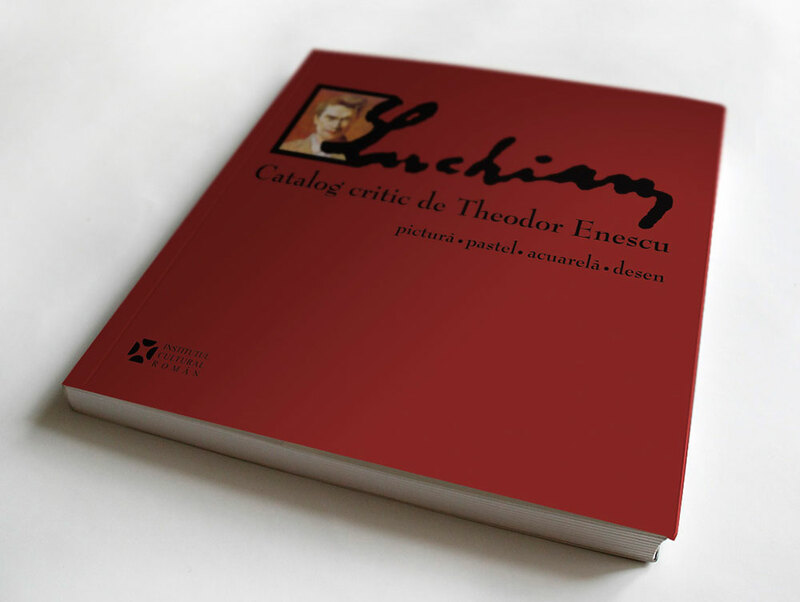 Book covers design for art album “Luchian – Product critic by Theodor Enescu” for Romanian Cultural Institute. The project included the desktop publishing. Of editor mistake, designer name (my name) is misspelled and another person is mentioned.